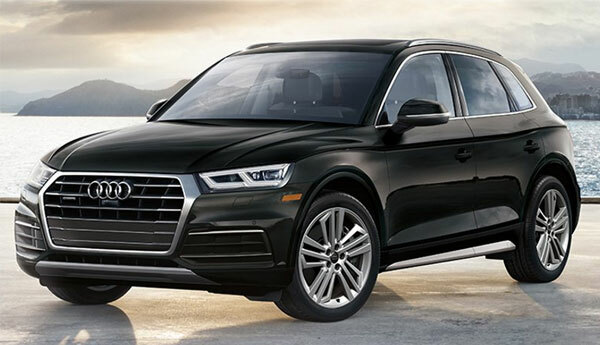 Test-drive the new 2018 Audi Q5 in Greenville, SC, here at Audi Greenville, serving customers throughout Spartanburg, Anderson and throughout the Upstate. Click for details. 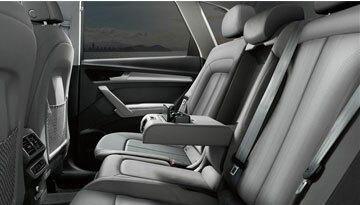 When buying a luxury SUV or crossover, it&apos;s imperative that the vehicle balance comfort, practicality, style and performance. 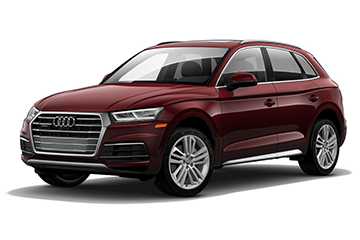 The new 2018 Audi Q5 does this effortlessly. Equipped with Audi&apos;s legendary quattro® all-wheel drive with ultra® technology, you&apos;ll never doubt that you&apos;re sacrificing performance for your luxurious ride. 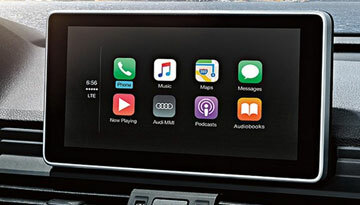 The Audi virtual cockpit and head-up display with navigation and assistance systems information gives you an added touch of convenience. 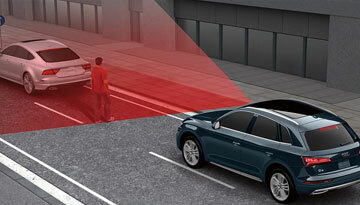 So stop settling for less out of your luxury crossover. 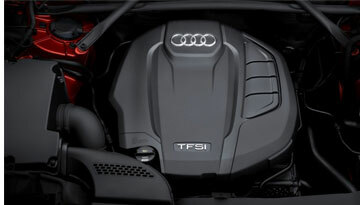 Stop by today and give the Q5 a test drive. 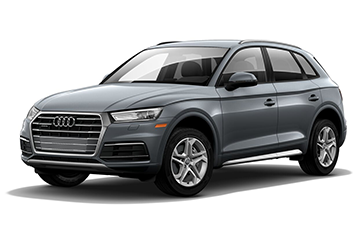 When your 2018 Audi Q5 needs maintenance or repairs, look no further than our service department where our expert technicians are equipped to handle your service needs quickly and affordably. Whether you need a simple oil change or major repairs, you can trust the quality service you&apos;ll receive here at our dealership. *Options listed are based on the Prestige model shown in image.